Printed from http://www.bodytalksystem.com//learn/news/article.cfm?id=940 on Apr 22, 2019. You can not question it - Denmark is a small country, and regarding to BodyTalk it has its challenges to get the advanced seminars to Denmark, as the numbers of participants is not that high. But we have had the luck that Claudia has taken the trip quite some times to support the matrix. 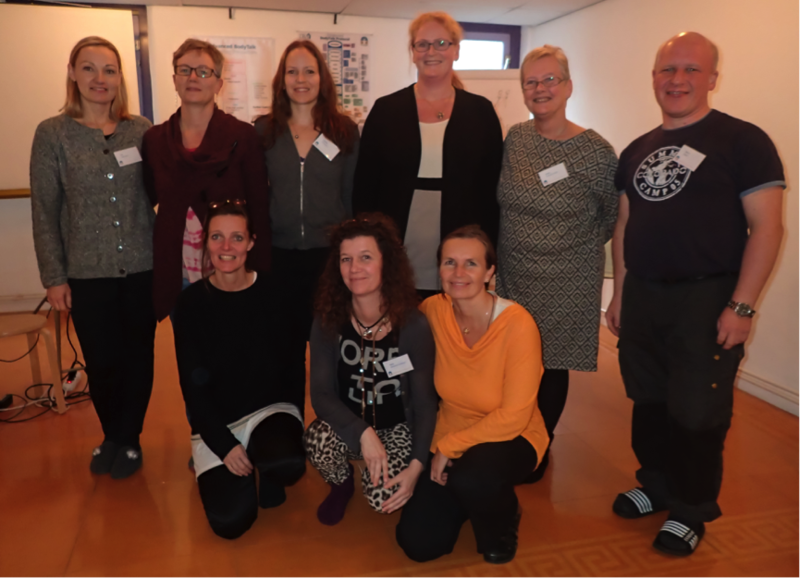 One day at Principles of Consciousness (Module 3) in June 2013, Claudia was in Denmark and we were talking about getting more advanced classes to Denmark to expand the knowledge of the Danish BodyTalk matrix. We both knew the problems with getting enough to sign up, and Claudia mentioned that it was the same in Belgium and Holland. She had spoken with Chantelle and Irma in both countries that were working hard to get the seminars going. As you all know, sleep is really good for you, and the next day I got an idea. Why not support each others' small matrixes by doing an agreement together, to get Macrocosmic Bodymind (6), Bio Dynamics (4/7) and Matrix Dynamics (9) going. The suggestion was to do Marocosmic (Module 6) in Denmark, Bio Dynamics (4/7) in Belgium and Matrix Dynamics (9) in Holland, and when each matrix was going the that country, the host country would make sure that the BodyTalkers could sleep at other BodyTalkers' homes in that country they were visiting. In that way, everyone would save money on the heavy part, the cost of a hotel and, because the countries are quite near, it's possible to drive. Everyone was up for it, and Claudia started matrix sessions for the caravan tour, and we were all supporting with sessions after priority. 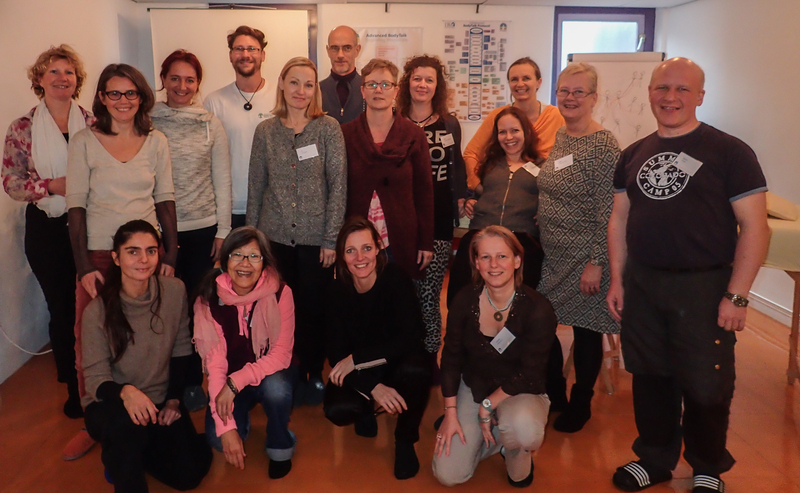 In Febuary 2014, the Dutch came to Denmark for Macrocosmic Bodymind (6) where it was held, the Belgians were not able to come, but the Dutch were hosted by Danish members of the Matrix. We also had company from both Sweden and France. Then Belgium hosted Bio Dynamics (4/7) in June 2014 and this time the Danes where not able to get everything together to join the seminar but, finally in November 2014, in Amsterdam we were all there. 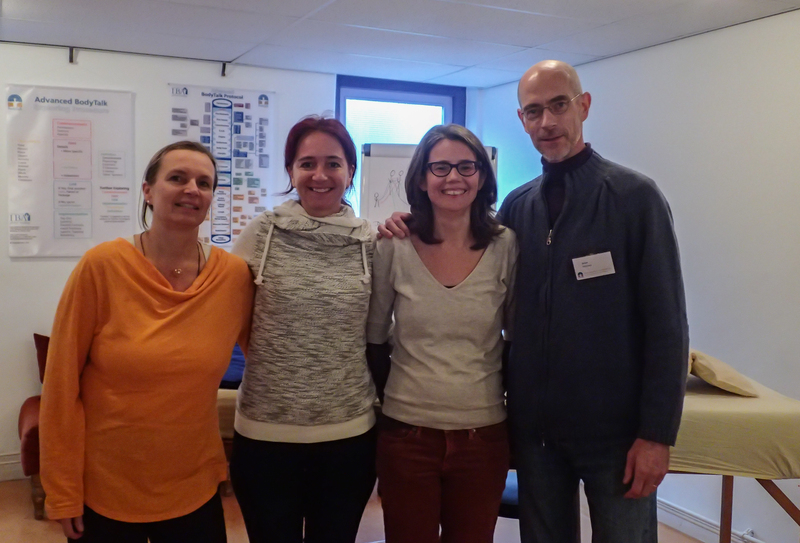 The Dutch, the Belgians and the Danes plus 6 other nationalities were represented at this Matrix seminar. It was a very special trip for the Danes as we drove down 7 people in 2 cars (1 flying) to Amsterdam, connecting the Matrix, going to the Matrix Dynamics course with at lot of matrices, and also we were consolidating the Danish BodyTalk union too, just there on the German highway. It's been a blessing to see what you can do, supporting each other's matrices, and creating something that means that BodyTalk gets stronger. Thank you Claudia, Chantelle, and Irma for creating this together!